This program is designed for both practicing and future teachers who want to strengthen their abilities to teach mathematics in a variety of instructional settings. 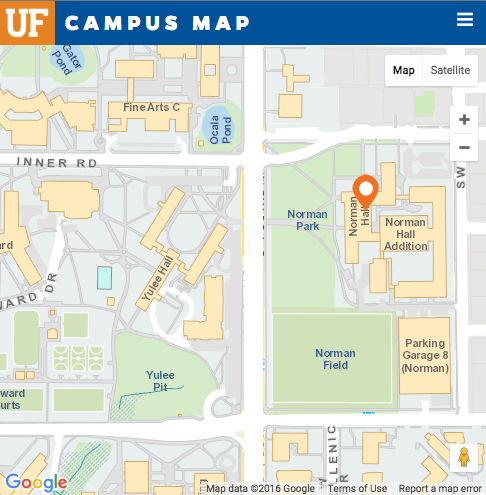 Thank you for visiting the Mathematics Education page at the University of Florida. We hope that you will consider studying with us and working toward whatever your career goals will be. Our faculty will work with you to tailor the program to fit your needs and specific career goals, whether that involves becoming a professor at a research university, a faculty member that primarily teaches future teachers, a specialist for mathematics education at the district level, or last, but certainly not least, a classroom teacher. 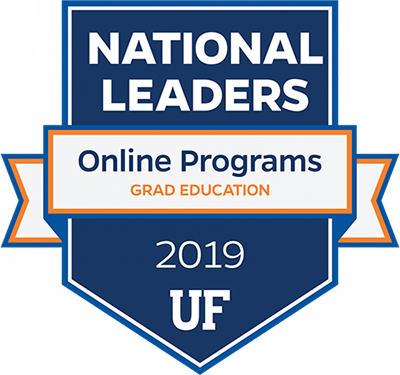 Explore our doctorate, M.A.E. and certificate program offerings below. For individuals who are interested in becoming a mathematics education faculty member at a university or college. For experienced teachers who have the eventual goal of earning a doctorate in mathematics education enabling them to work in a teacher education/mathematics education program at an institution of higher education or who plan to teach in a community college. For individuals interested in teaching mathematics at the secondary level (6-12 grades) and want strong coursework and a rigorous supervised field experience in the mathematics content area.